I'm very happy to be adding this page to my site. 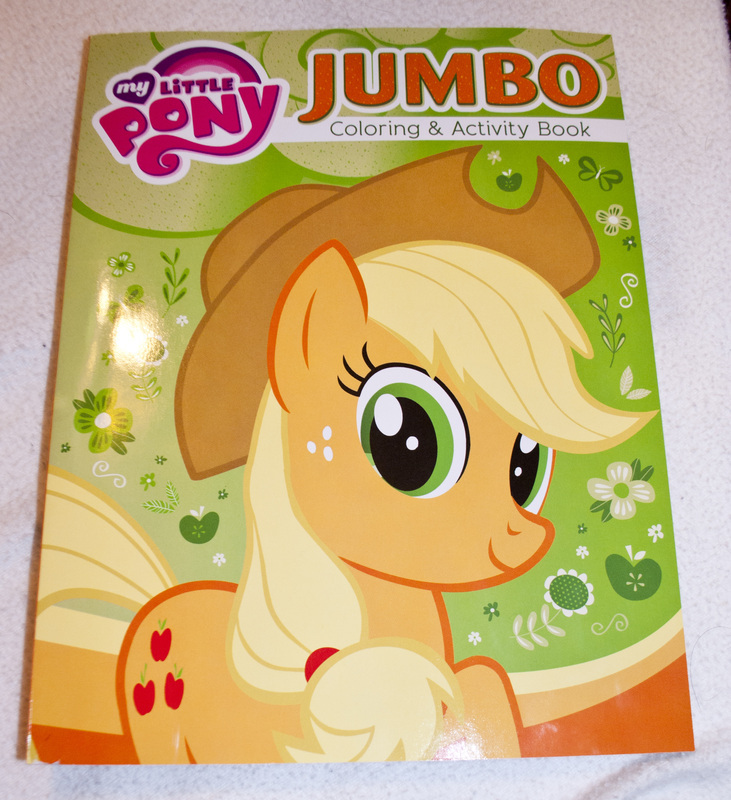 by carefully searching many physical stores, to trolling the internet, I've discovered a great selection of My Little Pony Coloring Books, Story Books, and Sticker books. Many of these I have in stock for sale, and I list them every week in my eBay store until I run out. 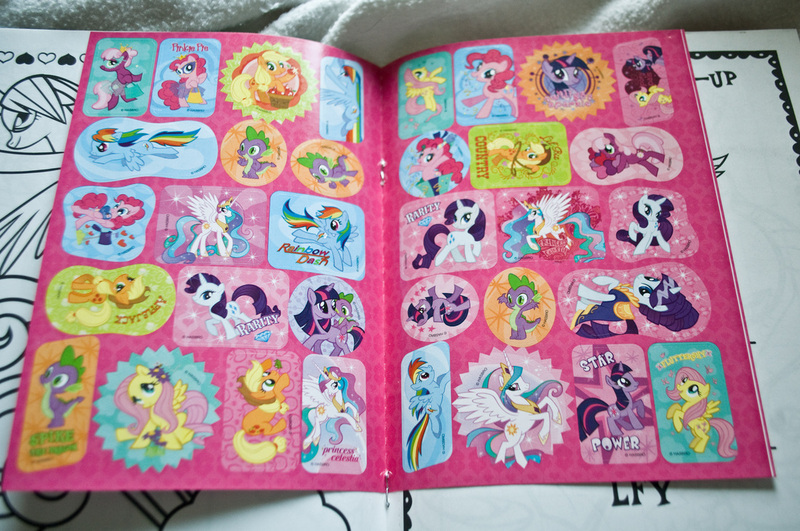 This page is an index of all I've found in the world of pony, and so far all of them are still being printed, even if they're becoming harder to find. Enjoy! 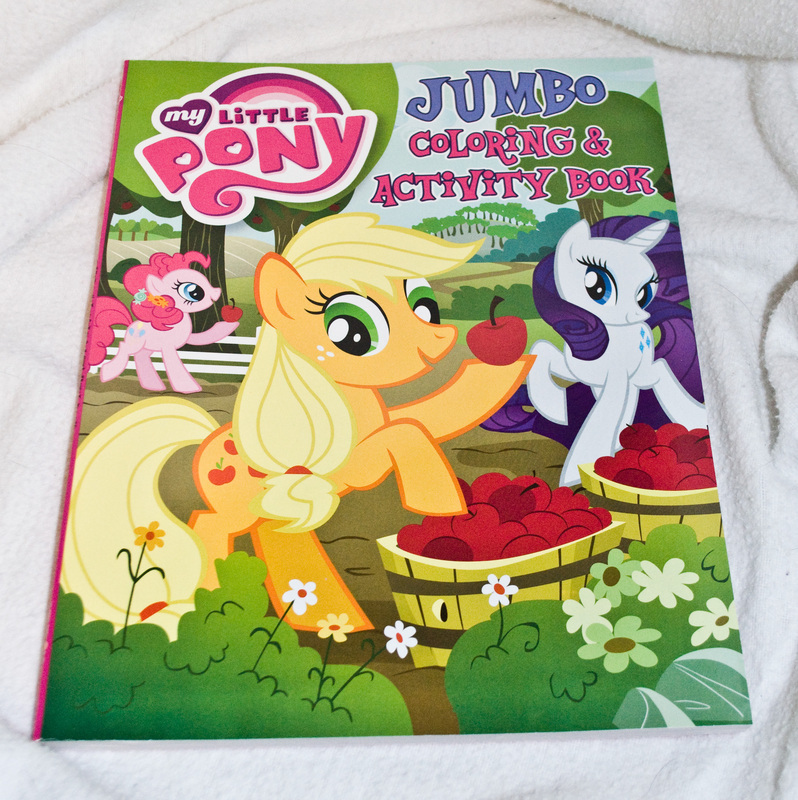 The newest addition to the pony book collection! 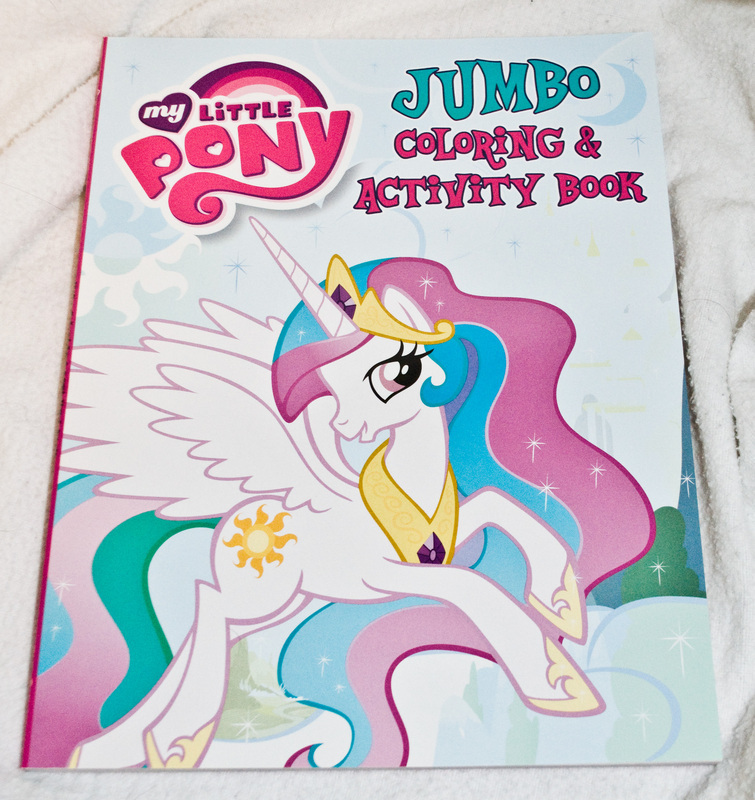 Four All New Coloring books featuring Cadence Cover art and Shining Armor with all their friends inside. 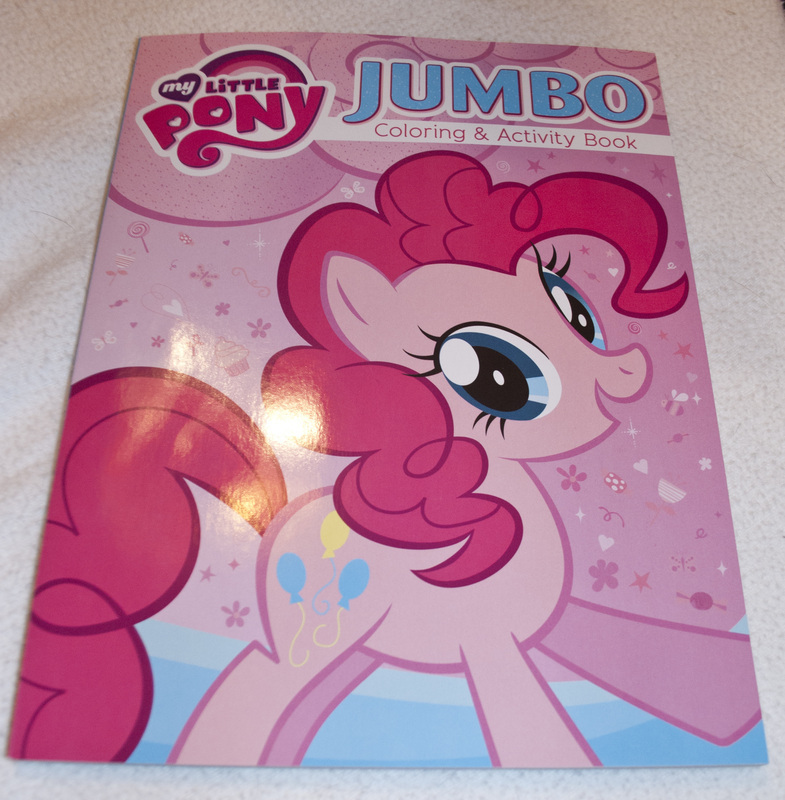 'Jumbo' size gives them over 50 pages of coloring fun! Featuring Twilight Sparkle and Scootaloo in their wedding finery. 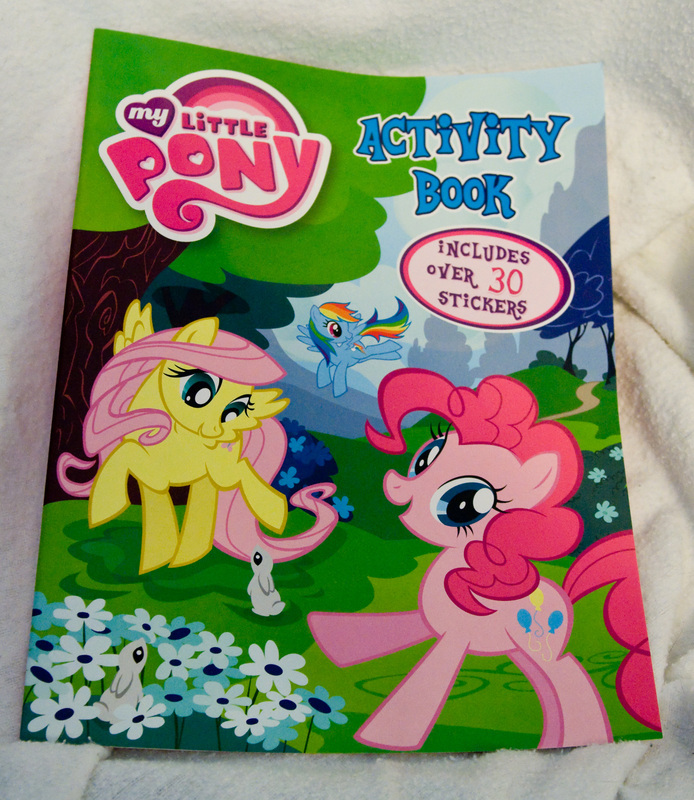 With Pinkie Pie and Sweetie Belle on the cover in their wedding dresses! 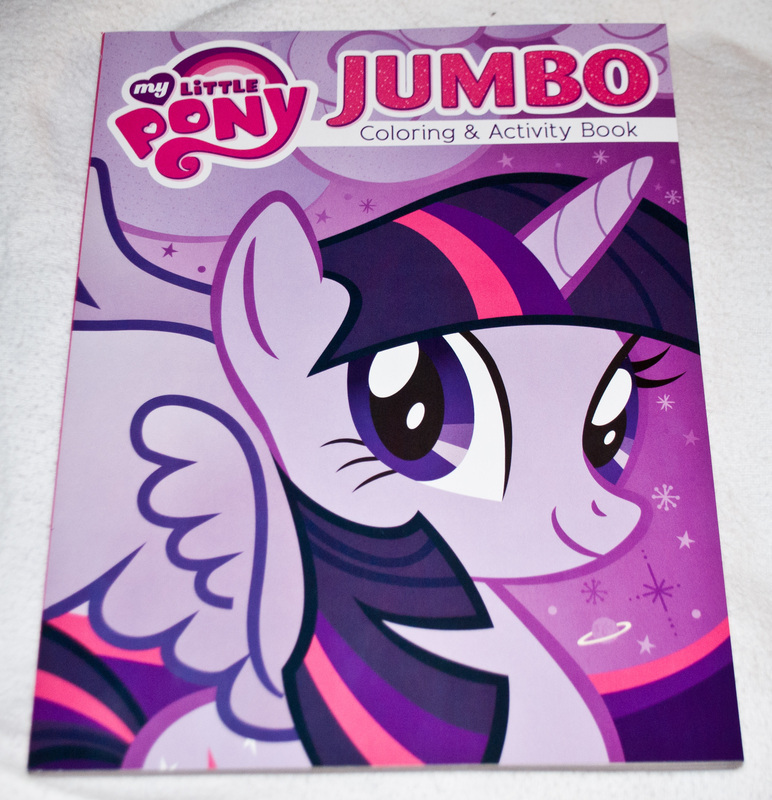 Cadence and Shining Armor both star on this purple cover. 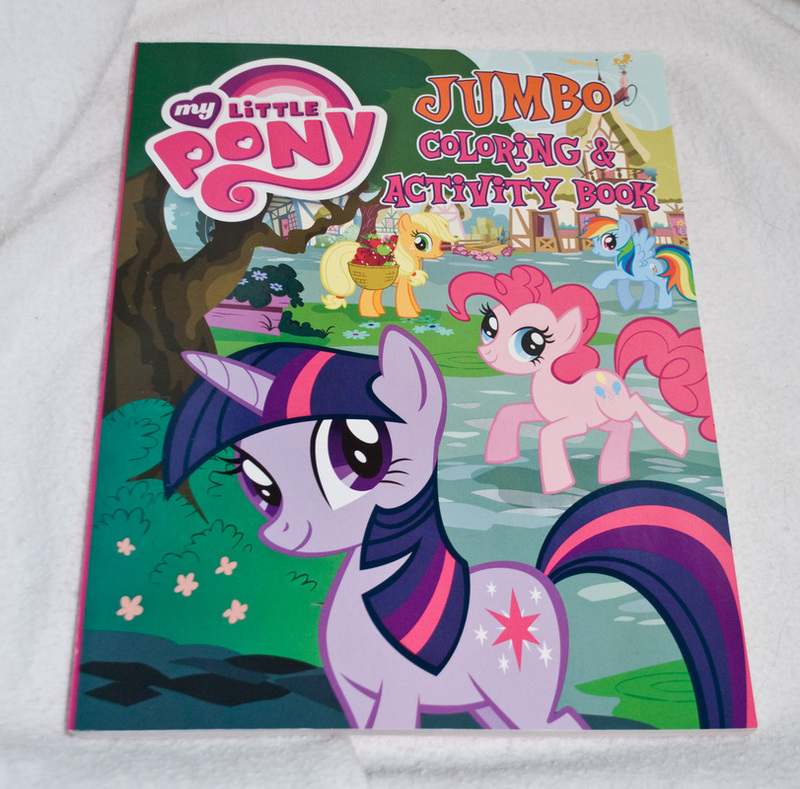 Full color short stories featuring all the favorite ponies from the show. Perfect for bedtime stories! 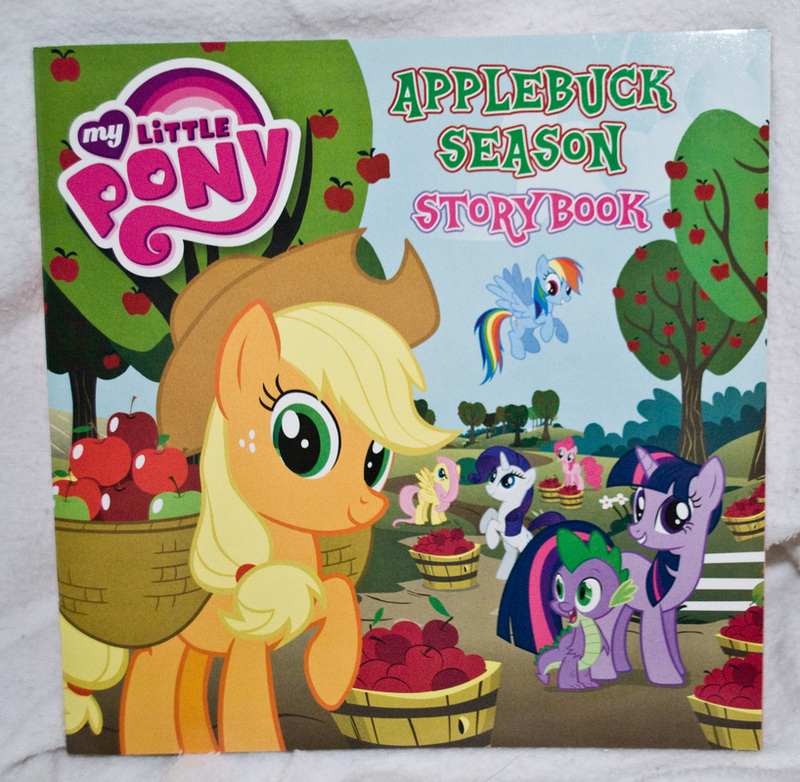 This story follows Applejack on her exhausting trail as she tries to harvest all the apple acres on her own, while still being available to her friends. 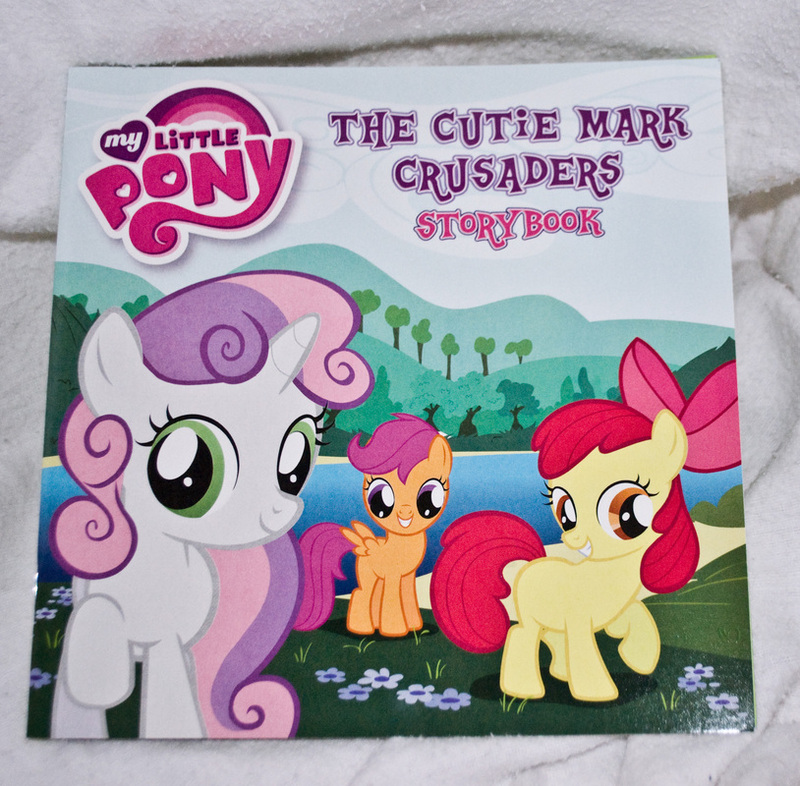 This one is a real gem, featuring an all new (albeit very similar) story following the Cutie Mark Crusaders, Scootaloo, Sweetie Belle, and Apple Bloom on their quest to find the one thing that makes them truly special and thus earn their Cutie Marks. 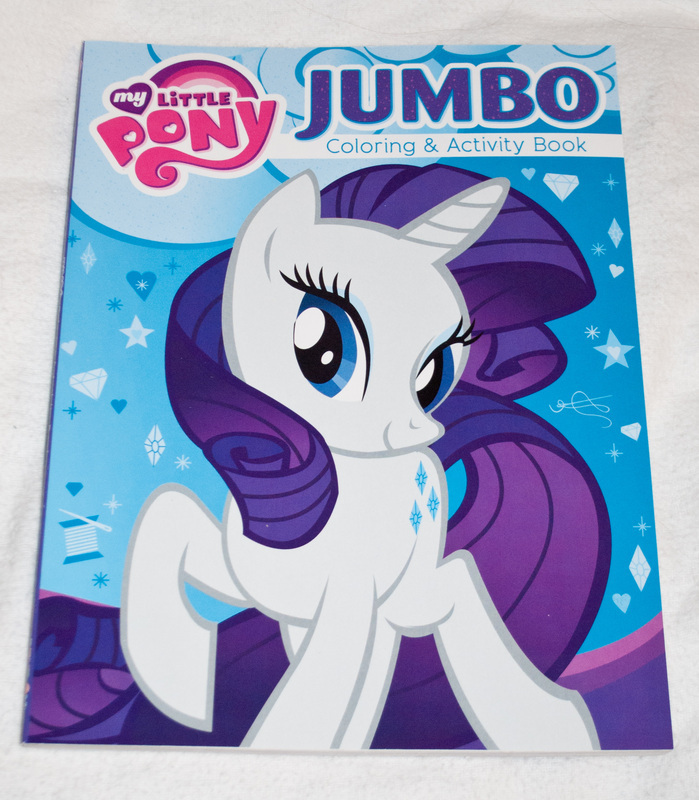 I have to admit I'm really partial to these characters, and the notion that a Pony's unique passion helps shape who they become. 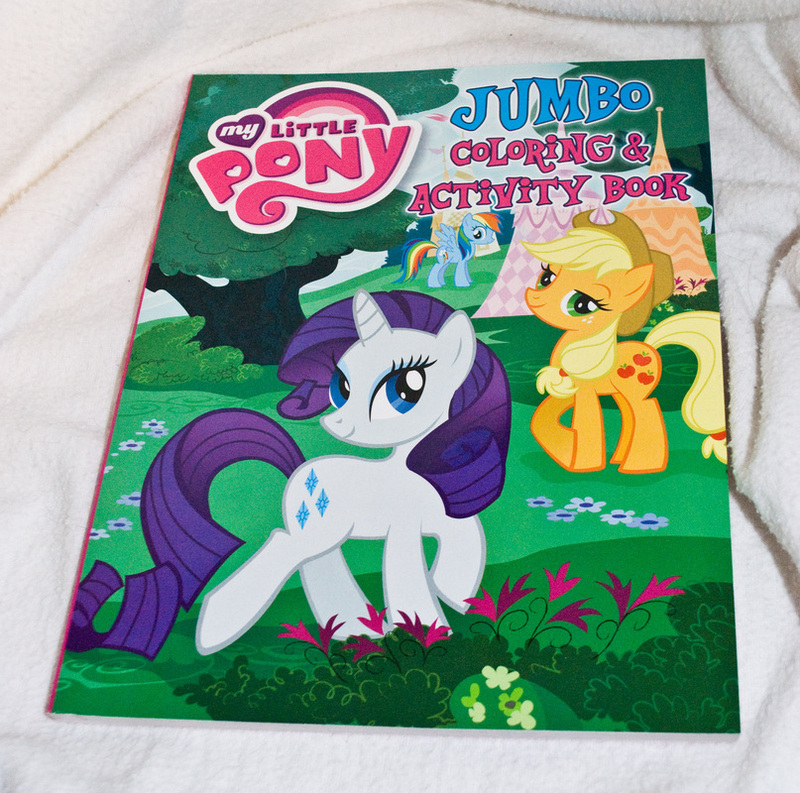 This book follows the ponies on their first adventure. 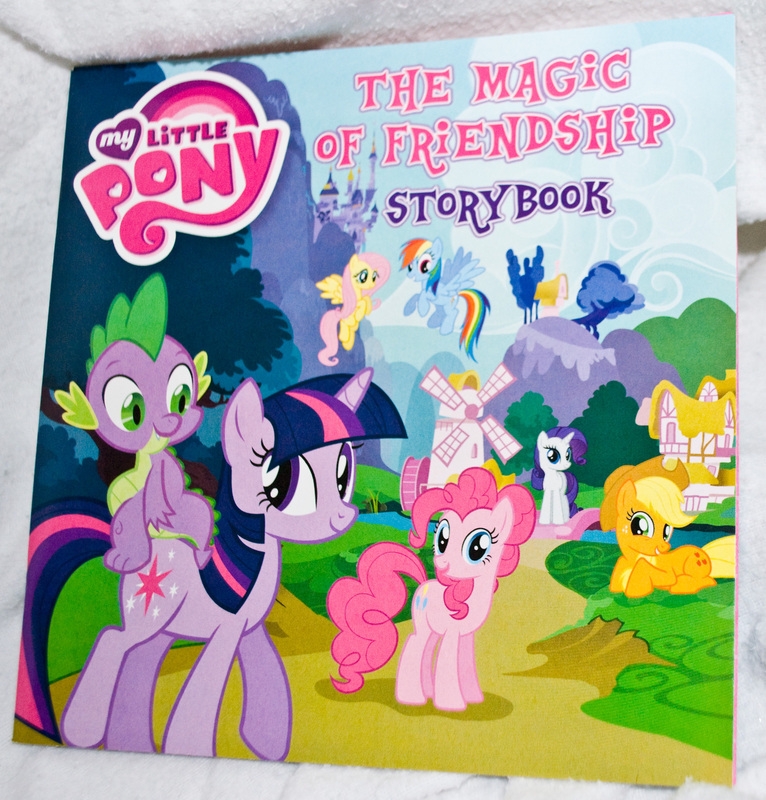 Twilight Sparkle finds her first real friends in Ponyville, and must stand up to fight the dangerous Nightmare Moon. 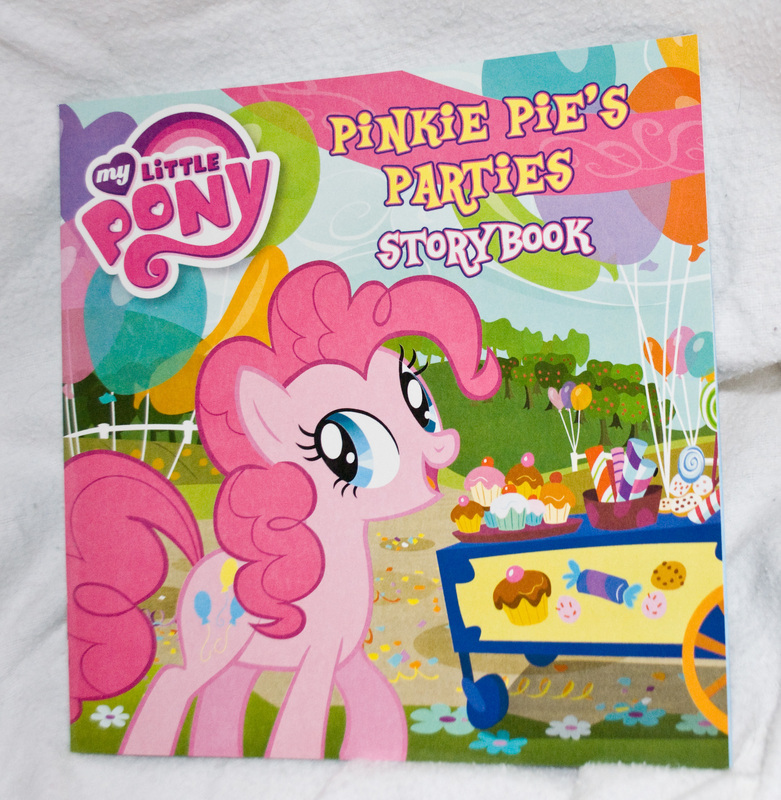 This story follows Pinkie Pie. After her first party was such a success she wants to throw another one the very next day, but all of her friends are acting suspicious. This is a fun one. It's short, only 24 pages, but the paper is crisp and white. Plus the stickers are lots of fun. All four books are pretty similar content wise. I haven't compared them exactly but I do know some images are shared book to book. These are close to 100 pages!